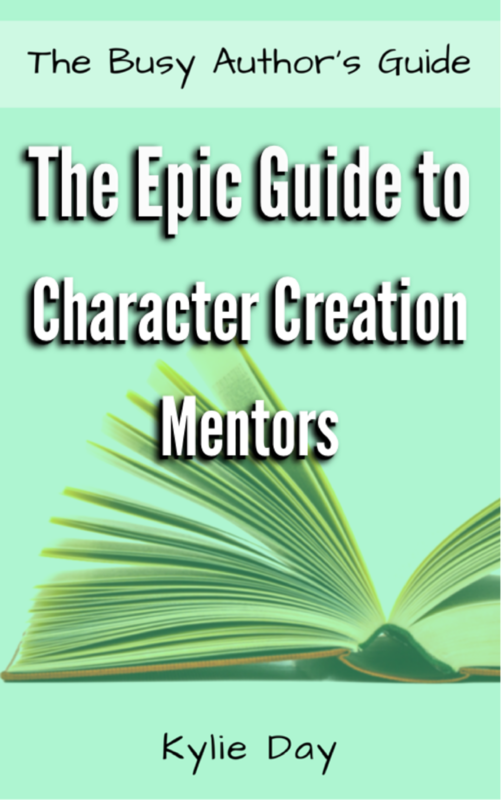 The Epic Guide to Character Creation: Mentors is a short ebook packed with information on how to create extraordinary mentors. The book goes through how to categorize your characters as well as shed light on the most common archetypes, which you can use as a solid foundation to build your mentors upon. This book is part of The Busy Author’s Guide-series, a series of short ebooks meant for writers who don’t have time to wade through yet another full-length book when they should be writing. The Busy Author’s Guide-series will provide you with bite-sized help, inspiration, tips, and creative exercises because small steps are easier to tackle than giant leaps.